Toomai has had an adventurous month of December! 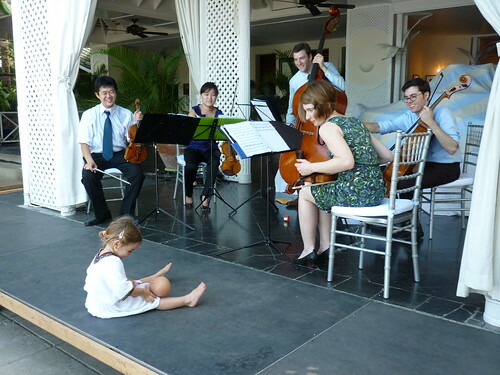 We had a great time performing in Montego Bay, Jamaica! It was lots of fun playing new repertoire in such a beautiful setting. This past week Toomai had a wonderful Professional Development meeting with our friends at Carnegie Hall’s Musical Connections program. It is truly inspiring to see the work that the other groups on the roster are up to! We are excited about our next Musical Connections performance on January 29th at the Diana H. Jones Senior Center. Posted in General News	| Comments Off on Happy Holidays!